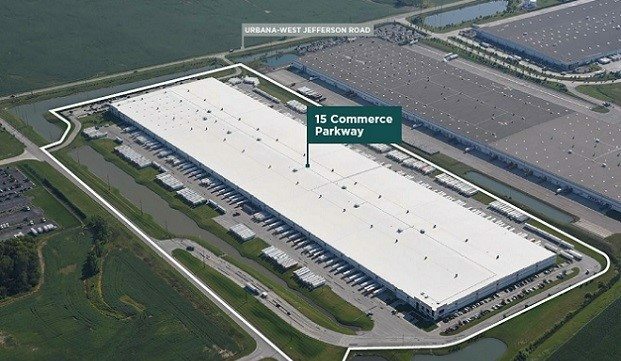 Granite REIT recently purchased two distribution centers in West Jefferson, OH, from Duke for a total of $154.4 million, including 15 Commerce Parkway, a 1.3 million square foot building. CHICAGO—The rise of e-commerce has made industrial property in the US one of the favorites among investors. And buildings in the Midwest, from which national distributors can reach much of the country, are especially desirable. As a result, by the midpoint of 2018, a series of mega-deals pushed industrial investment in the US up to $23.6 billion, a 19% year-over-year increase, according to a new Avison Young report. And Midwest cities contributed significantly to the activity, with a 103% increase in Columbus, to $648 million; a 41% increase in Chicago, to nearly $2 billion; and a 29% increase in Indianapolis, to $72.8 million. The Columbus market has seen strong activity in recent years, due to its central location, well-connected highway infrastructure and inland port capabilities. The city stands out as a prime location for logistic centers to support the growing e-commerce sector. New construction dominated the Columbus industrial landscape in the first half of 2018. More than 5.5 million square feet of space was under construction, with nearly 27 million square feet completed in the first half of 2018. The vacancy rate was just 3.9% at mid-year 2018, down from 4.6% at year-end 2017, and the market should continue attracting substantial amounts of investment from international, national and regional investors. 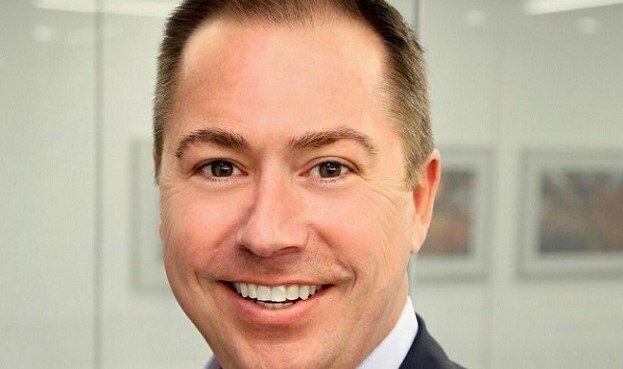 Chicago has always been known as a significant manufacturing and distribution hub and investors will continue to focus on this city’s industrial sector, Foster adds. In Minneapolis, industrial dollar volume came in at $607 million in the first half of 2018 as the sector’s dollar volume increased more than 70% year-over-year, representing 24% of the overall total in that market. The report also notes that although Detroit has a historically low vacancy rate, along with record-setting levels of new construction, industrial investment decreased, falling to $320 million in first-half 2018 from $347 million a year earlier. The St. Louis industrial investment market held steady, with the first half of 2018 showing similar results to the first half of 2017. Investors showed interest in the market because of its 90 bp increase in cap rates and a tremendous demand for newly-constructed speculative properties. The report notes that the market should grow in the second half of 2018.